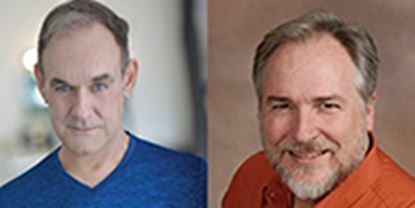 Jeffery Goodson (pictured left) is a transplanted Floridian living in Minneapolis, Minnesota for the last couple of decades. He has worked in theater as an actor, singer, musician and writer the whole time. Writing for the stage started while earning a theater degree from Shorter College in Rome, Georgia and continued at various venues including a 3 year stint in Minneapolis as part of the performance/writing company at Dudley Riggs’ Brave New Workshop and original works for various summer-stock companies. 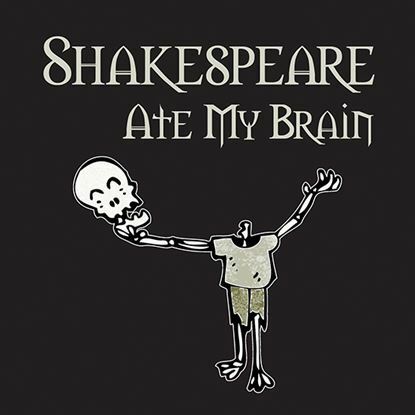 "Shakespeare Ate My Brain" (co-written with Barry Shay) is his first published play.